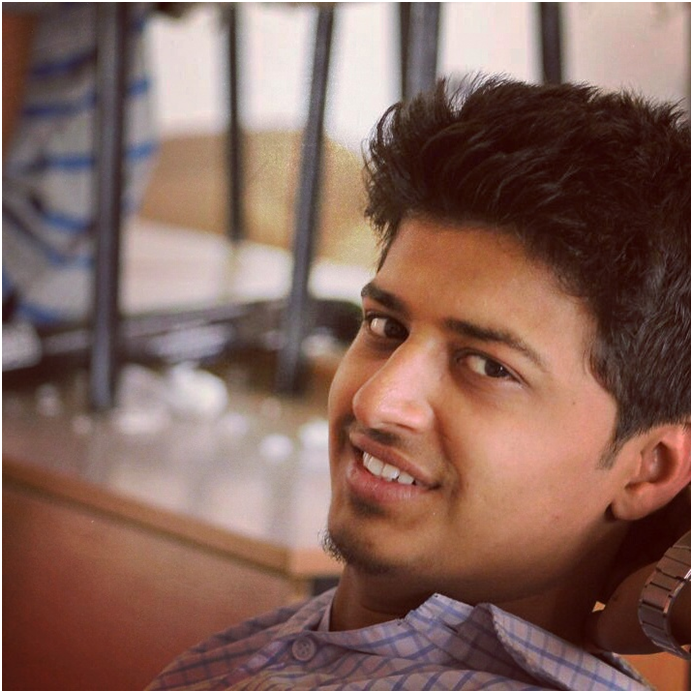 Piyush Sharma started his own venture called Bootstrap Associates. 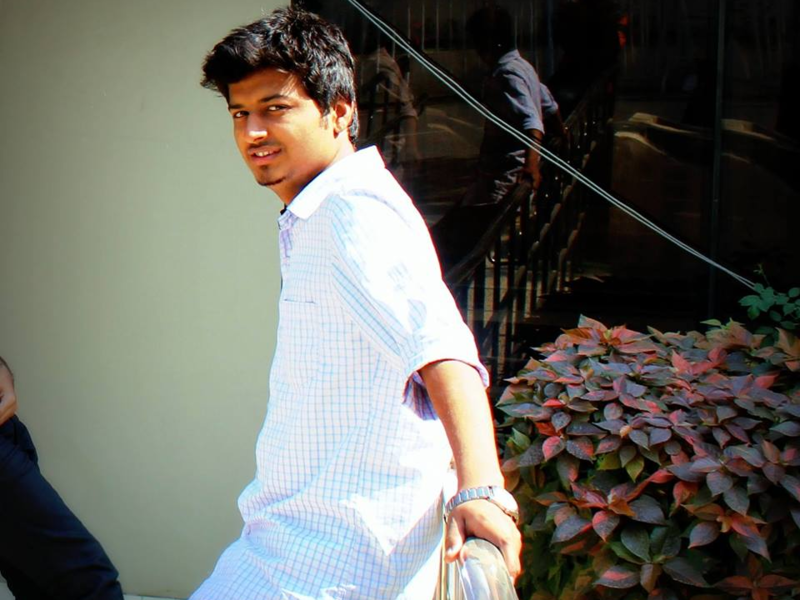 Piyush along with his friends made discount coupon magazine called Pocket Savey. There are many of us who, enamoured by the “happening” lives our friends in the metros lead, complain endlessly about Nagpur still being an overgrown town. And then there are some enterprising souls who roll up their sleeves and do something about it. Piyush Sharma is one such entrepreneur. The engineering student has started young, and with his brainchild- Bootstrap Associates, aims to create shared value for his hometown, which is also on the radar as a fast growing Indian city. Bootstrap Associates, as the name suggests, enables customers to extract maximum utility from the market at the lowest of investments. Nagpur has immense potential to develop into an active market- with its sizeable student crowd, companies expanding to MIHAN, and the resident population which is willing to pay for products and services there is not much time left when Nagpur will be among the top smart cities in India . Sharma aims to tap this opportunity and provide all the amenities that this upwardly mobile segment needs, and desires, in an urban setting. The first offering in this direction is Pocket Savey. The answer ? A physical collection of discount coupons worth Rs 80,000 which can be availed across the best restaurants, bakeries, salons and gyms around the city! 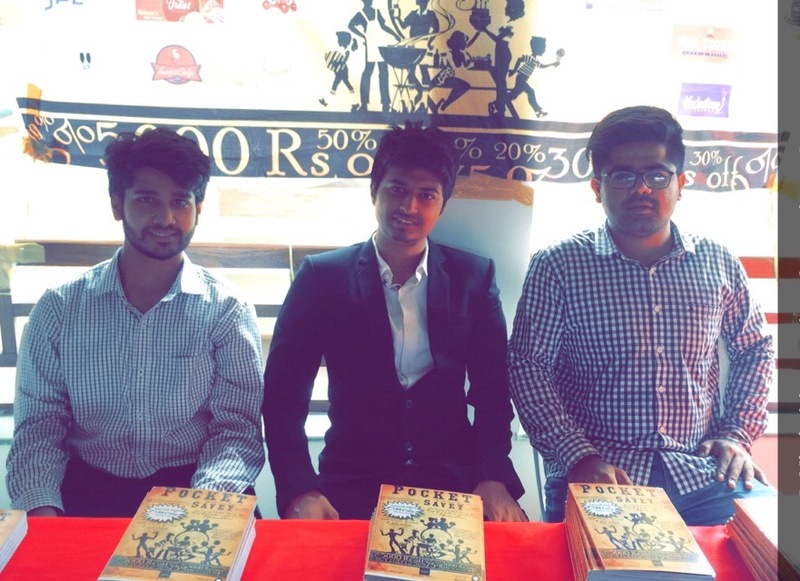 Pocket Savey - the brainchild of Piyush Sharma, with his friends Chaman Mamtani and Punit Jariwala - is a coupons-based magazine. It consists of discount coupons from all the favourite haunts of Nagpurians - Panino’s, Yello, Bawa , Fionaa, cafes like Mocha, Zinea and Nescafe, and even personal care staples like VLCC , DRAMA , Kopper and Avi’s gym - a total of 42 establishments at present. Imagine how many outings can you plan with all these coupons! And all without the hassles of searching for that one promotional email or SMS buried deep in your inbox! This is only the first in a slew of innovative products and services that Bootstrap Associates has in the pipeline for Nagpur. Contributing to the creation of a dynamic market is Sharma’s way of giving back to his city. Speaking of giving back, the development he envisions is a sustainable one. For every Pocket Savey sold, Bootstrap Associates plants a tree in conjunction with the NGO Sankalp: Nayi Soch Nayi Umeed. ‘Smart’ city promises have always eluded Nagpur. It should, however, be understood that a smart city does not just mean swanky skyscrapers and wide roads right out of a Hollywood movie. A mature and socially conscious market, with fully informed and aware consumers is also one of the prerequisites. And entrepreneurs like Piyush Sharma who seek to address the gaps in the Nagpur market - all the while being socially conscious and being extremely passionate about solving societal problems using sustainable business practices - are heading in the right direction. How to order a Pocket Savey? Pocket Savey is available at just Rs 200 for limited copies. If you are ordering via call or email, remember to mention that you read about it on Reacho and get 25% off on your copy!